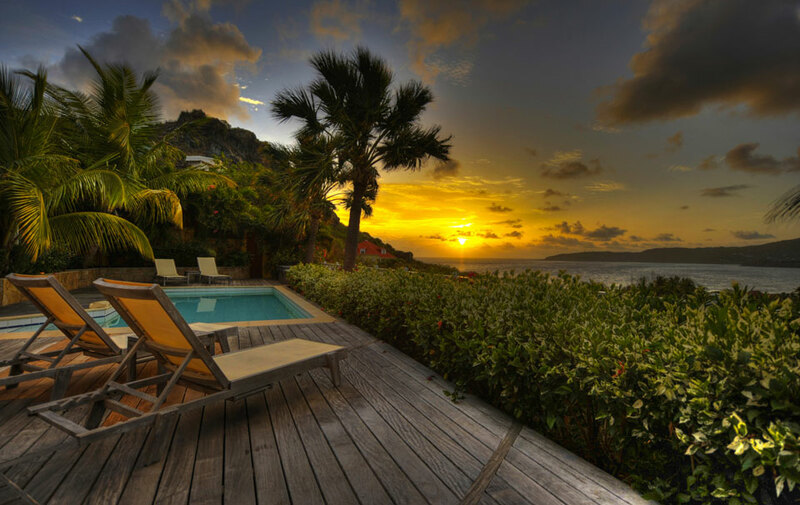 In the West Indies lies a group of magnificent islands called the Leeward Islands. 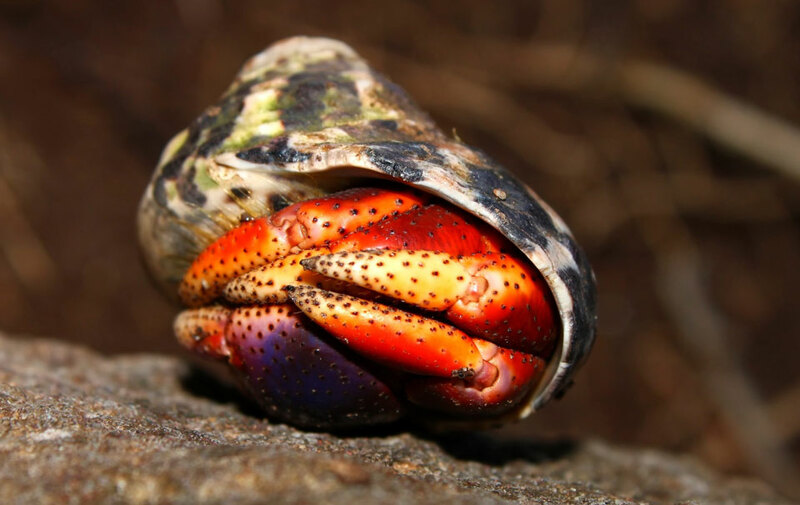 The Leeward Islands are home to some of the most beautiful islands that Mother Nature has created. 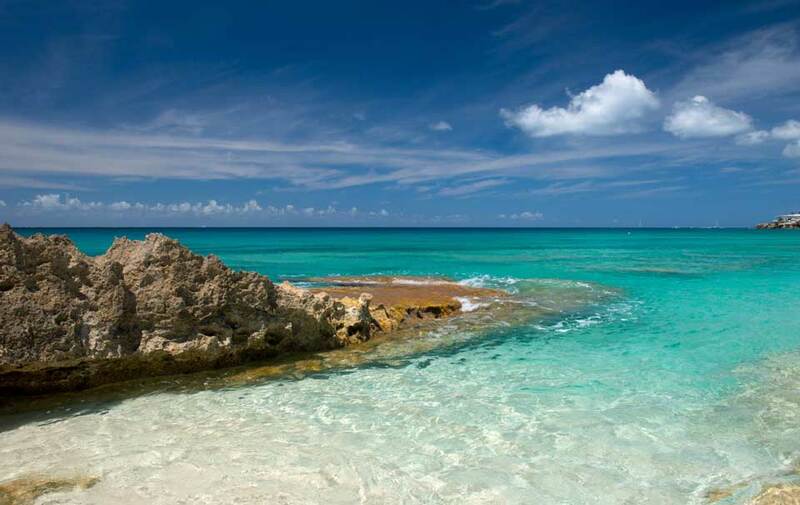 They are filled with white sandy beaches, crystal clear water, and pristine tropical wildlife. 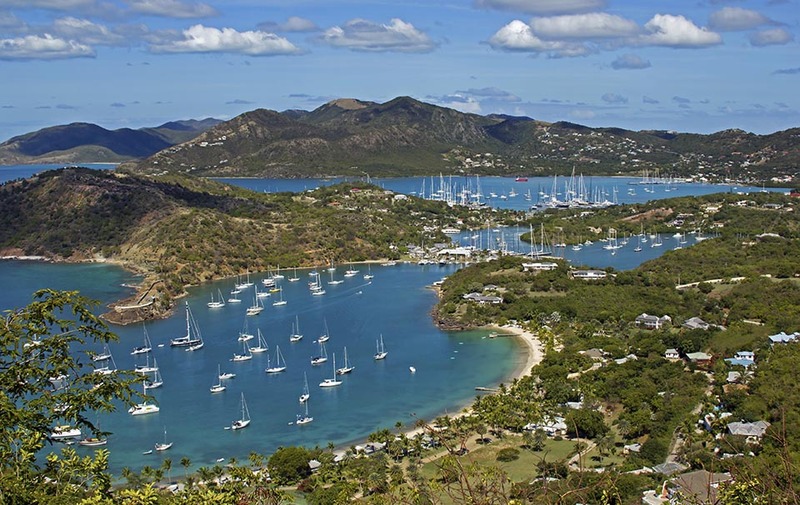 Embark at the Antigua Yacht Club in Falmouth Harbor. 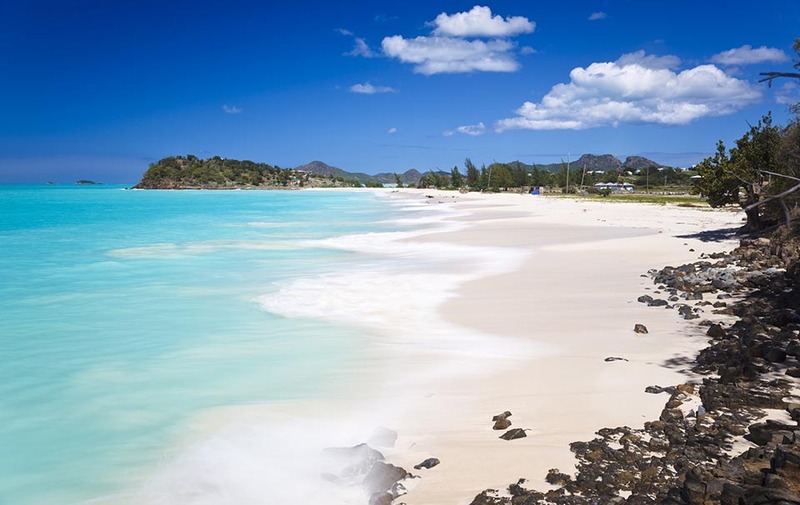 Antigua is the largest of the Leeward Islands and was named by Christopher Columbus after a church in Spain, Santa Maria La Antigua (St. Mary the Ancient). 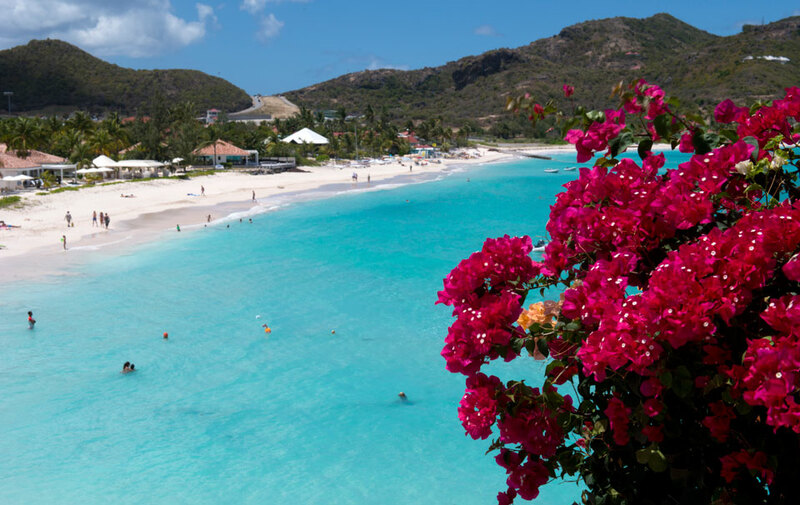 Antigua is ringed with bays, beautiful reefs and a new beach for each day of the year. 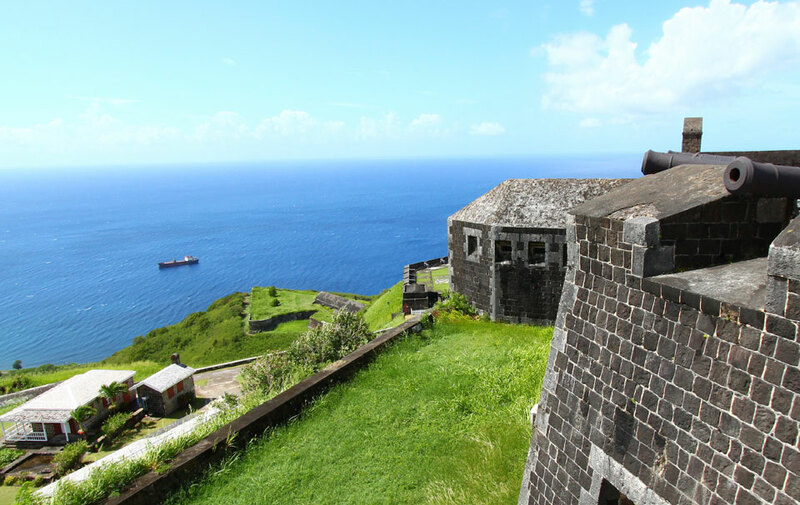 She is steeped in history with colonial sites including Shirley Heights, a rambling array of gun emplacements and military buildings that offers breathtaking views over the English Harbour. 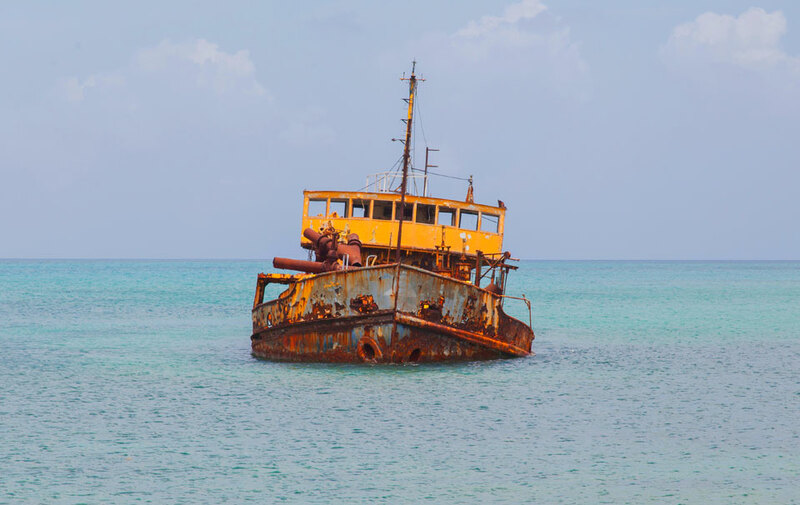 An island dedicated to nature, Barbuda is lined with pink and white beaches that are perfect for sunbathing, while the surrounding waters are abundant with vibrant coral reefs and ancient shipwrecks, making it a great snorkeling location. 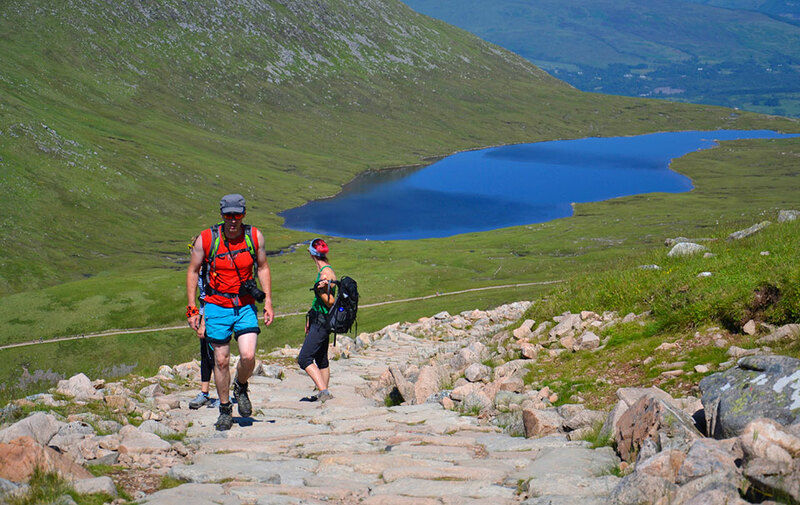 The island is ideal for those looking to slow down, unwind, and escape the crowds. 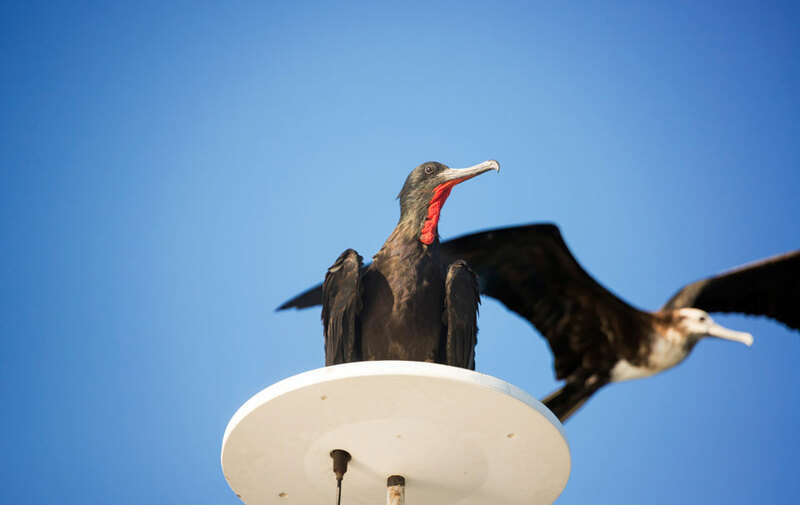 Avid birdwatchers in your group will love the opportunity to see the large Frigate bird population, one of the largest in the world, as well as other rare species. 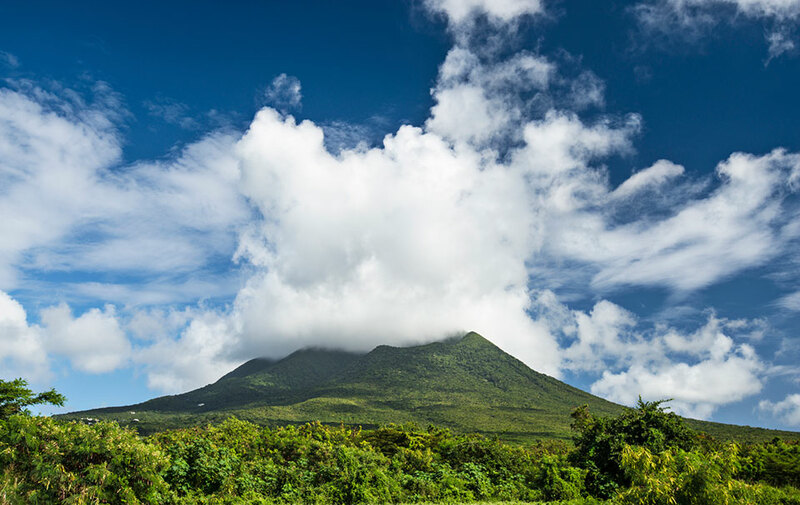 Leave Barbuda for Nevis. This six-by-eight mile island is a quiet splendor with dormant volcanoes and uncrowded beaches, including palm-fringed Pinney's Beach and sheltered Oualie Beach. 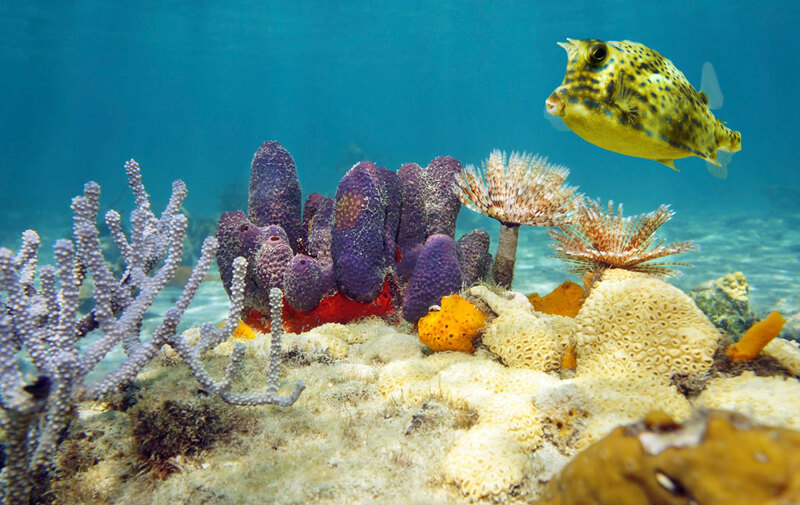 Booby High Shoals is a popular offshore dive site that shelters sea turtles and stingrays. The island's capital, Charlestown, is filled with Georgian-style buildings and other British colonial relics. 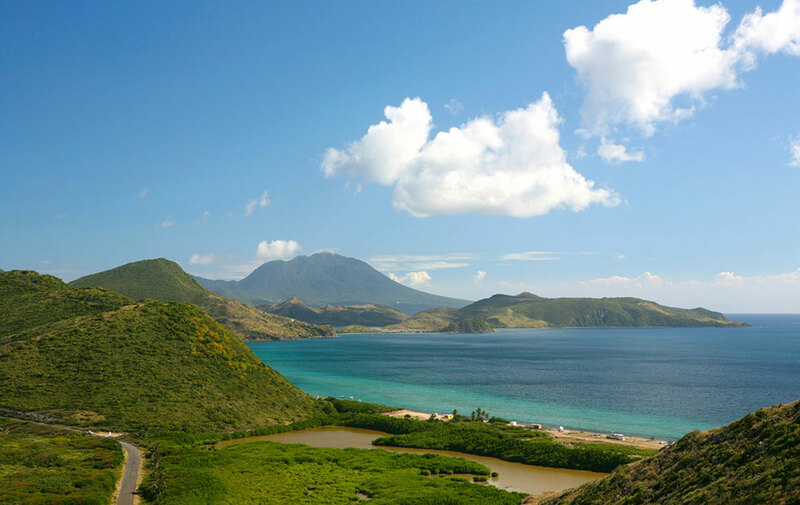 Sail from Nevis to St. Kitts. 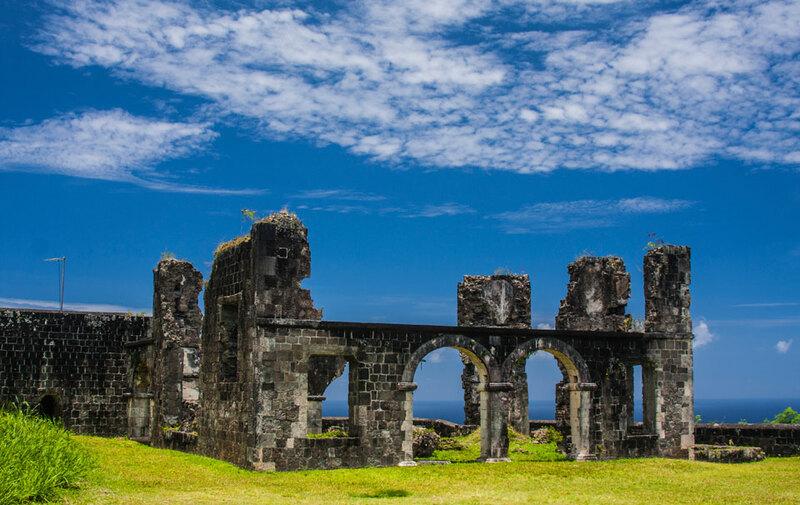 Larger than Nevis, St. Kitts is known for its rainforested mountains and plantations. 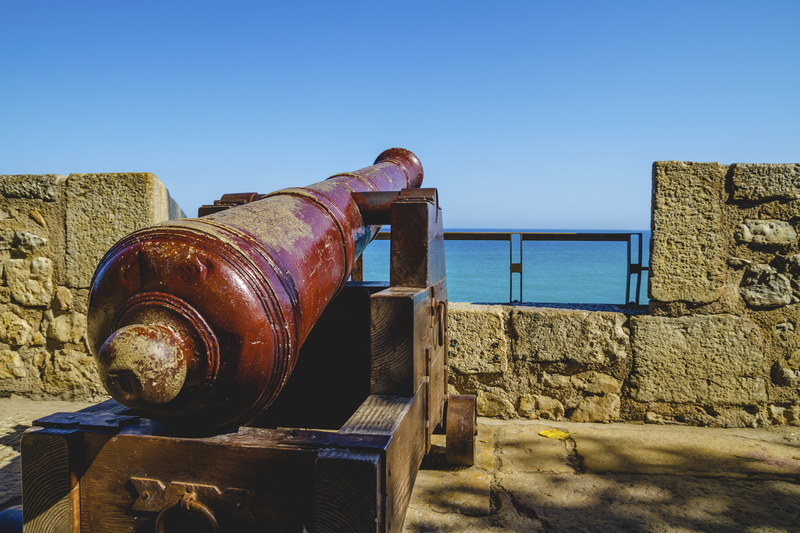 While on the island, explore the man-made UNESCO World Heritage Site Brimstone Hill Fortress, hike Mount Liamuiga, visit a plethora of snorkeling sites, and enjoy some of the Caribbean's best fine dining. 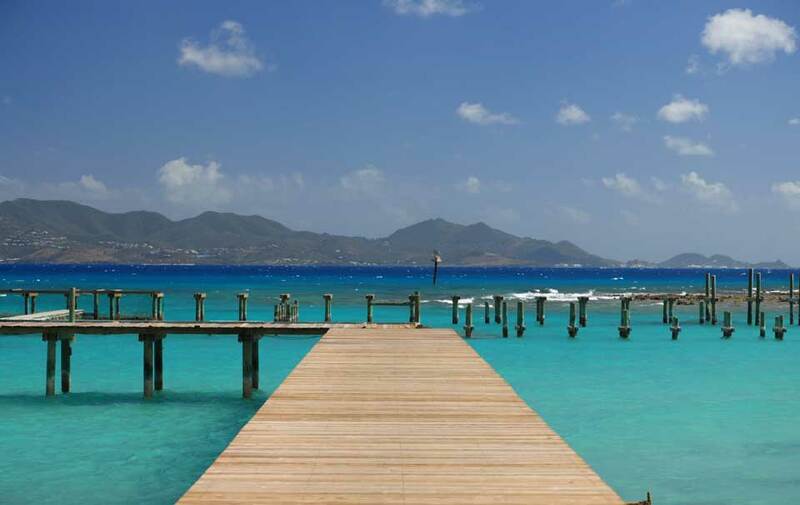 Browse the lux designer shops of Gustavia, named after King Gustav III of Sweden, in St. Barth’s, followed by lunch and rosé wine in a seaside cabana at Nikki Beach. 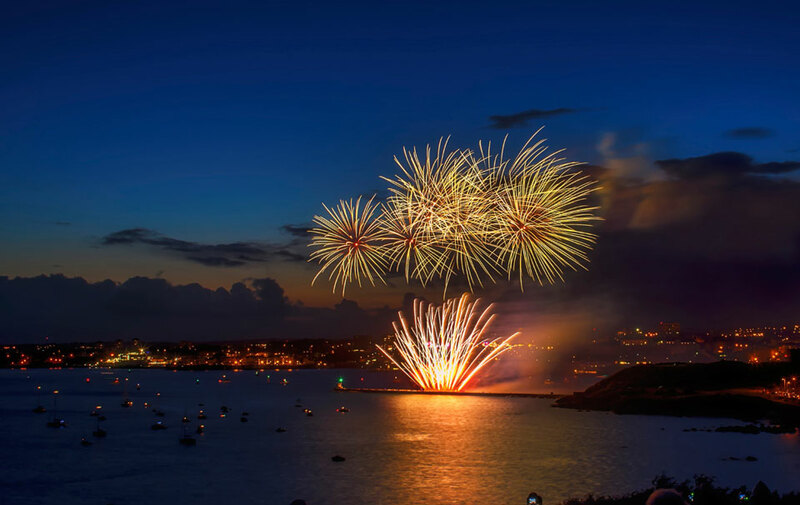 Enjoy a New Year's Eve yacht party under the fireworks. 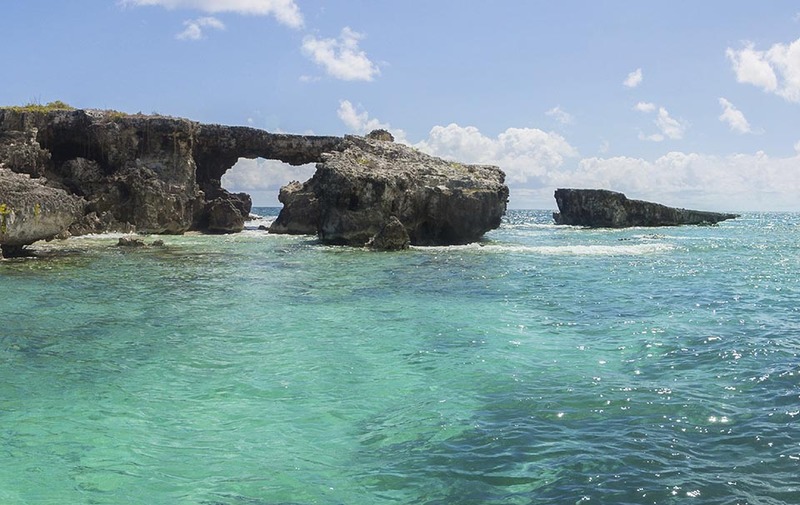 Travel next to Anguilla, the northernmost of the Leeward Islands and home to fabulous white sandy beaches, great dining, and warm and friendly people. 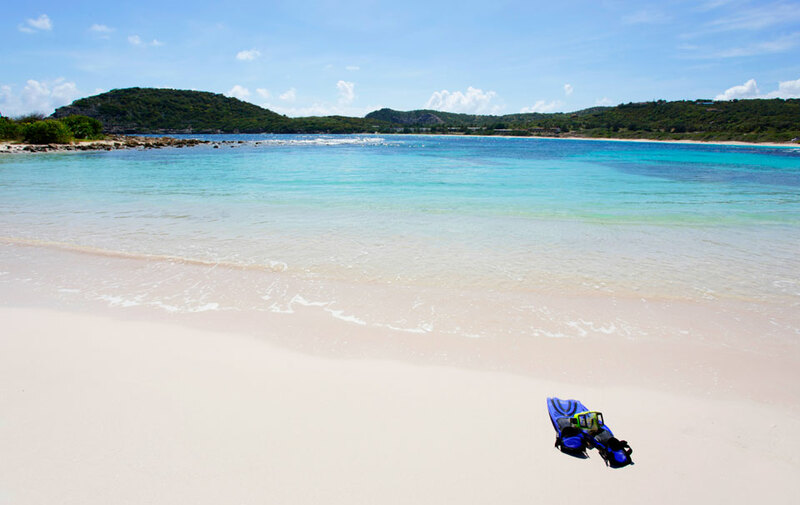 Anchor your charter yacht in Crocus Bay for the night, and during the day visit the Prickley Pear Cays, a pair of uninhabited islands that are abundant in marine and bird life and are a popular location for scuba diving. 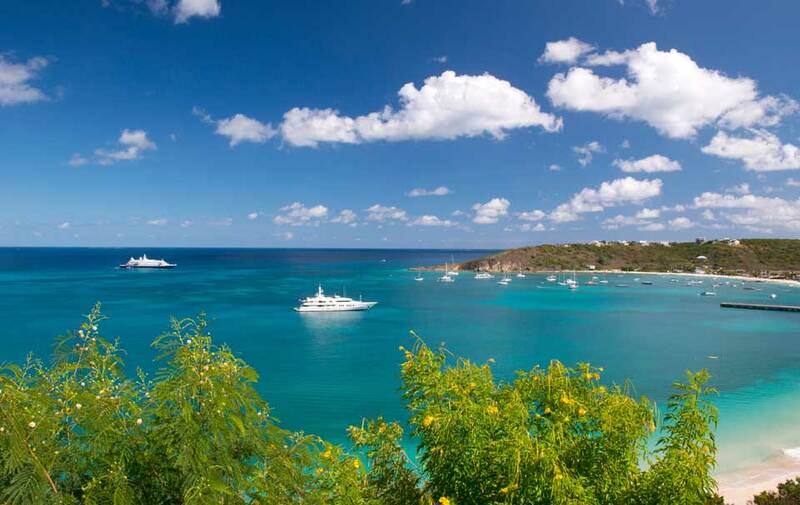 Cruise from Anguilla to St. Maarten and enjoy the beaches of Grand Case Bay, a protected anchorage, and explore the waters by snorkeling and diving. 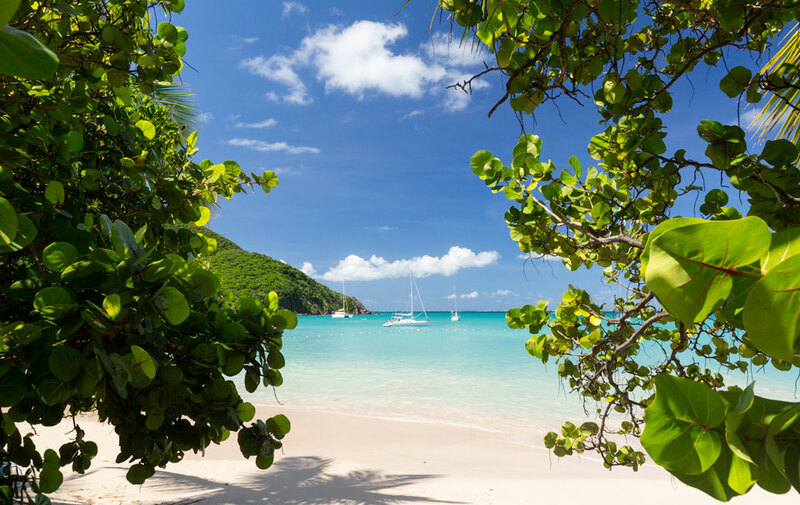 On the last evening of your yacht charter in the Leeward Islands, enjoy a sunset stroll and take in one of the many restaurants offering panoramic views of the bay. Leave Grand Case for Port de Plaisance for disembarkation the next day.